Singer Kelly Clarkson looks incredible! 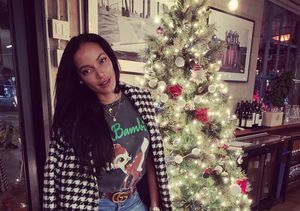 “The Voice” coach has been losing weight, thanks to a lifestyle change, and she showed off her svelte figure at Simon Cowell’s Hollywood Walk of Fame Ceremony on Wednesday. 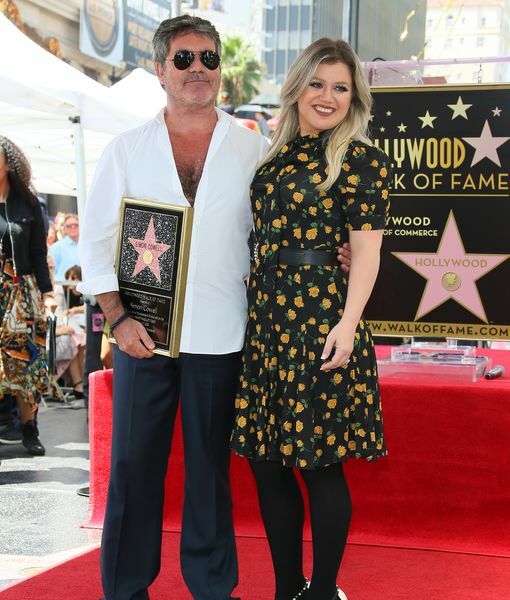 On Wednesday, Kelly was stunning in a black dress with a yellow floral print, and all smiles as she posed with Cowell. The two go way back. 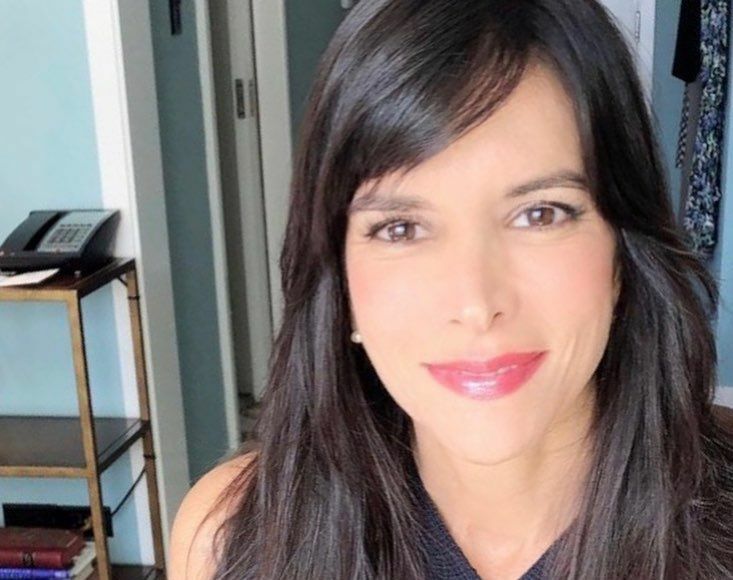 Simon was a judge on “American Idol” when it launched in 2002, and Kelly was the first winner of the hit show. 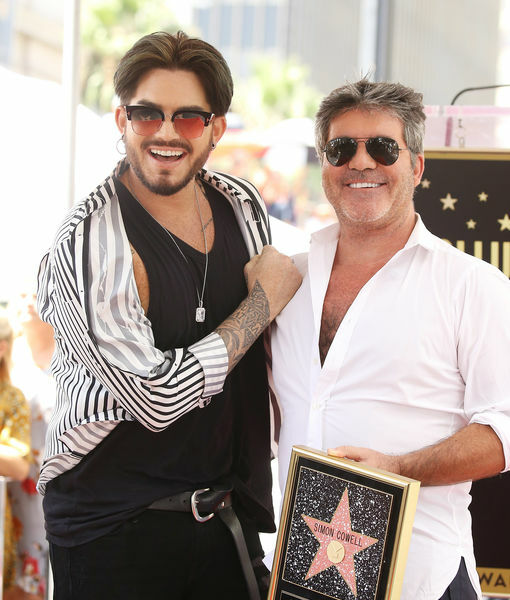 “Idol” alums at the celebration included Adam Lambert and Katharine McPhee, plus stars from Britain’s “X-Factor,” Leona Lewis and Louis Tomlinson. 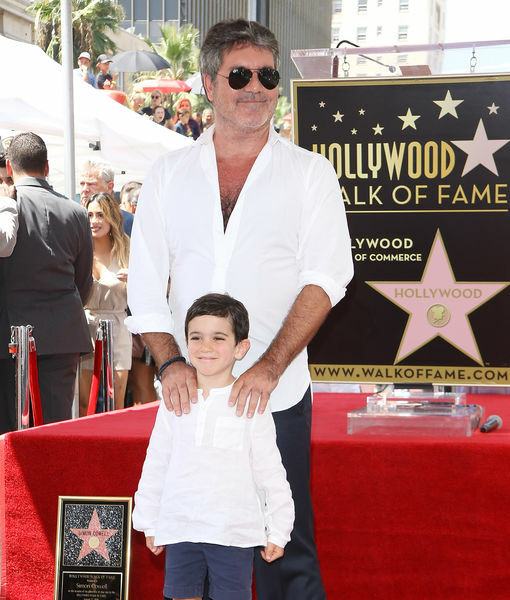 Of course, Simon’s “AGT” co-stars Heidi Klum, Howie Mandel and Mel B were there, and his family too, including Lauren Silverman and their son Eric.